Cool outdoor space ideas, There is a saying that your lawn is a reflection of your home. Now, it is a quote that is certainly open to interpretation. However, I do believe that it has a lot to do with making the outside appear better as it is on the inside. If that doesn’t make sense, then let me give an example. Take your neighbour’s lawn, for instance. What do you see when you look at it? Is it nicely kept? Is it falling apart? Now, let me know the thoughts that comes into your mind when you look at that lawn. Do you get my point? 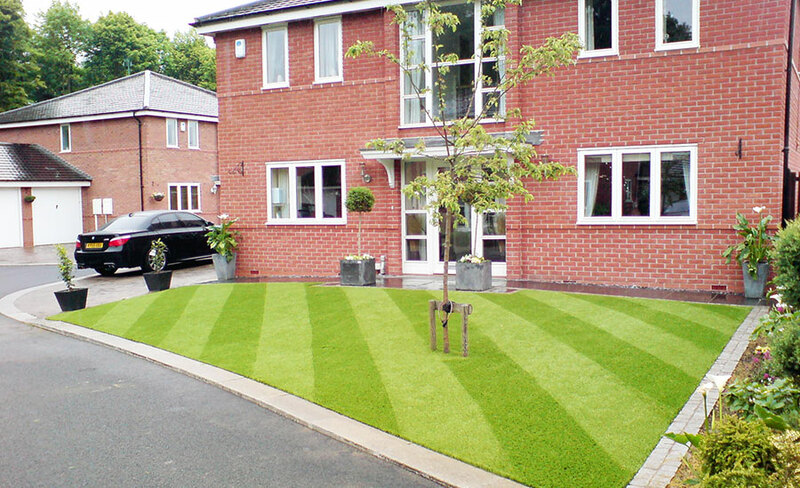 The thing is, you would want your lawn or your garden pretty for a lot of reasons. First, a well-kept lawn looks better. It makes it seem as if you have all your ducks in a row. Second, it gives you the satisfaction of having a good looking garden. And of course, it gives your property a major boost in the market. Paint your front door and polish all the hardware. Remember, first impressions always count. Go big or go home. You can either choose to add a driveway or a new path. That’ll make it look even better. But first, check if you need a dropped curb permit. Revamp your garden. This is what I’ve been talking about above. Maybe add a butterfly garden, plant a wildflower meadow or even a bee hotel. It’s all up to you. You can even add a garden room or a shed where you can keep all your tools in. Try expanding your living space with a patio or decking. You can also consider a bi-fold patio doors which fold right back for more light, thus bringing the outside in.